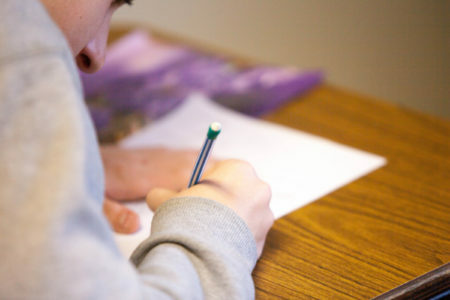 A journalist enrolls her son in the Chinese public school system and quickly discovers things are different from what she experienced growing up in Houston — very different. 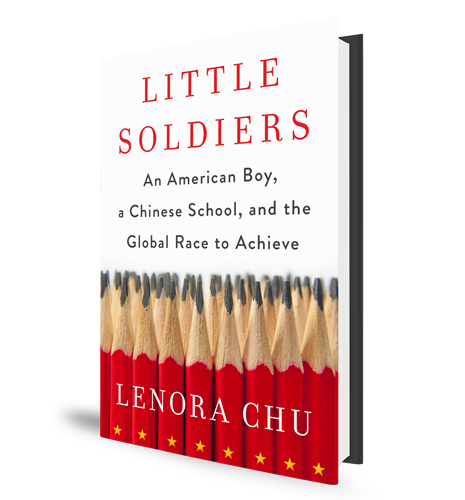 Lenora Chu’s book, Little Soldiers, examines the costs and benefits of the Chinese military-style approach to education. 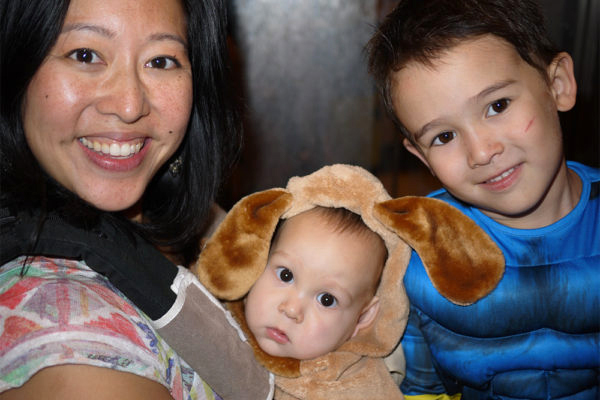 Writer and reporter Lenora Chu with her two sons (L-R) Landon and Rainey. Chu, a Houston native, and her husband, NPR reporter Rob Schmitz, live in Shanghai, China. Lenora Chu grew up in Houston, and, in 2010, both she and her husband moved to Shanghai for journalism assignments. 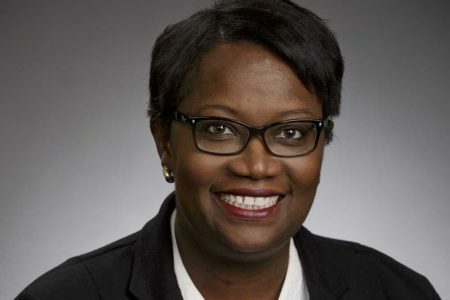 Chu works as a television correspondent for Thomson Reuters, and her husband, Rob Schmitz, serves as NPR’s Shanghai correspondent. 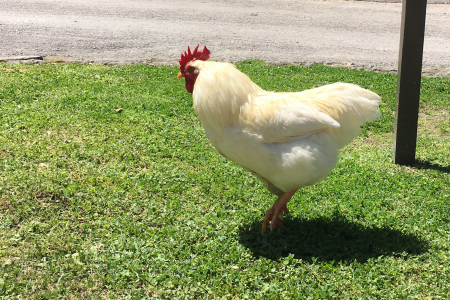 When they relocated, they brought along their toddler, Rainey. And, when it came time to enroll their son in school, they could have sent him to a private international school. But those are very expensive. Or they could have sent him to the local public school. That option had some real upsides. First of all, an elite, state-run kindergarten was located just two blocks from where they lived. Secondly, Chinese students had just been declared No. 1 in the world for math, science, and reading. And, thirdly, Rainey would get to learn Mandarin. So they opted for public school. But, in Rainey’s first week of school, Chu began to notice changes in her son’s mood and behavior that sent up red flags. As she talked with his teachers and dug deeper, she slowly began to discover the ways public education was different in China — very different. That exploration became her new book, Little Soldiers: An American Boy, a Chinese School, and the Global Race to Achieve. In the book, Chu documents both the negatives and the positives of the Chinese military-style approach to teaching. And she explains how that approach might be softening somewhat to more reflect some Western aspects of education. Lenora Chu talks with Houston Matters host Craig Cohen about the book in advance of her event at Brazos Bookstore on Wednesday, Sept. 27, at 7 p.m.
MORE: Lenora Chu’s husband, Rob Schmitz, spoke with Houston Matters in August of 2016 about his book: Street of Eternal Happiness: Big City Dreams Along a Shanghai Road. The book tells of some of the interesting characters who reside along a particular street near where Schmitz lives and how those people illustrate the changing face of the Chinese culture and economy in recent years.